Was questioning the purpose of life too light for you? Would you like to really mess with your head? Then join us for this episode on phenomenology where we question the experiential quagmire that is our perception of the world we live in. Is it simply an extension of a mind that tends toward finding order even when none exists? Or does the ability to identify a state of order negate phenomenology entirely. 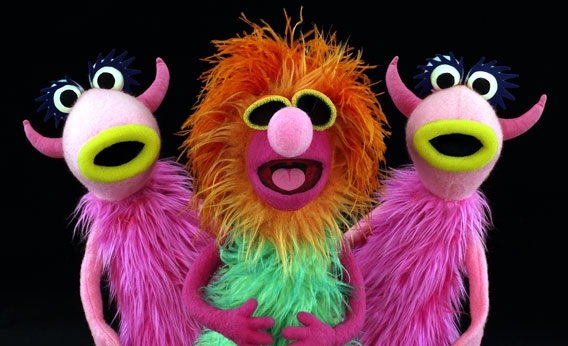 Whatever the case may be, we’re going to try to sort it out in this episode and if we can’t, we’ll just resort to singing the Muppets song.